Python speaks the language of your goals. 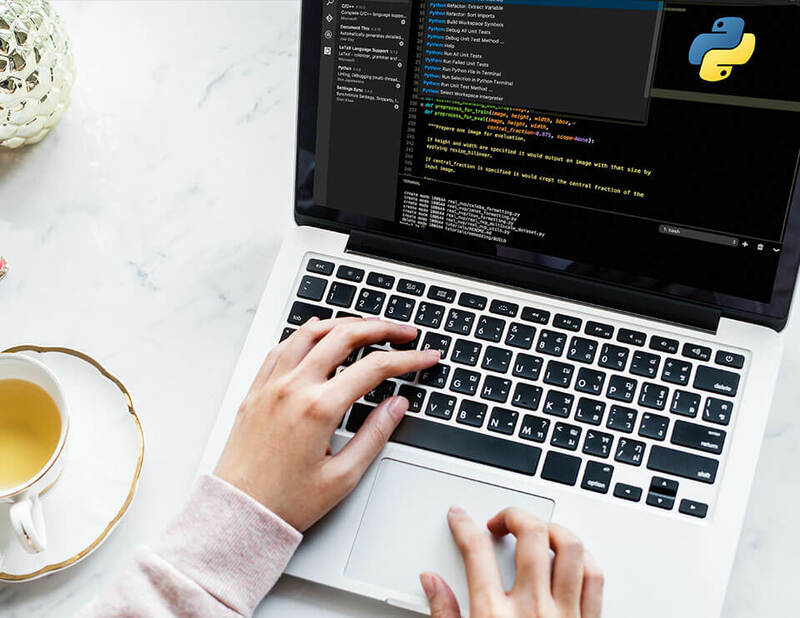 With Python, you get the best open-source programming language which lets you use the skill and wisdom that is responsible for running the biggest business empires of our generation. Why Python for Web Development? You can thank the comprehensive Python libraries for making it the versatile and powerful programming language that every other business counts on. The likes of SciPy, Django and NumPy make it possible to use Python for making our web solutions better than ever. The dynamism and reliability that this language offers is hard to match up by any of its contemporaries. This high level OOP based programming language makes smart use of a number of its intrinsic features including DRY (don’t repeat yourself ) and RAD (rapid application development) among several others. 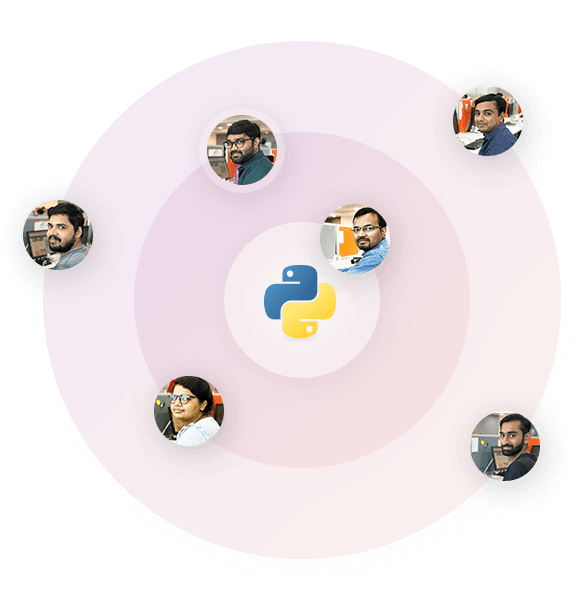 Whether you think python in an online variant of the legendary Snakes game or you are still not clear about what all you can accomplish with it, the Python community is where you can get all the answers. You can visit it anytime to have an open and honest interaction with people who might or might not be paddling upstream on the same virtual boat! For more queries and productive discussion regarding your upcoming or ongoing project, you can always connect with us, anytime! Bacancy Technology For Python Developer Requirements Of All Kinds, Always! We start with a well crafted design for the prototype that culminated from our rich experience and command over the language. The final result is fast, secure and perfectly capable of using the database and in the desired manner over the online platform. Portability is one of the key factors that helps us in utilizing the best of the latest technology without having to shell out the upgrade cost every single time. We offer the migration service from an old version of Python to the latest one and also across different platforms. Our dedicated Python developers will create the best possible application while keeping in mind your vision. This will help you to reach the pinnacle of success in your business while providing your customers the best online user experience. 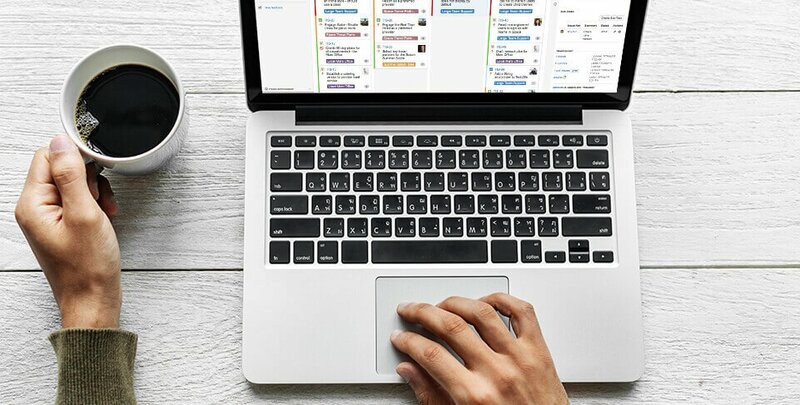 Most of the organizations today prefer Python to create the mammoth backend systems that support crucial day-to-day activities involved in smooth functioning of their enterprise. The web and mobile applications of all size and purpose are created using the vast knowledge of Python. Smart home automation is the future for the smart netizens. And we are here to make sure that they are never slowed down by the constrains of memory and the computational power. We constantly come up with innovative ideas to bridge the gap between idea and the solution for our esteemed clients. The sci-fi dystopia aside, if you want to make your machines smarter to cut your work load in half, take the help of genius python codes that will do it for you. The syntax of Python is too close to the standard English language which makes it that much easy to remember and code as per the requirement. After successfully helping you in realizing your vision, we are there to help you with every big and small trouble you might face with its usage and maintenance. You just need to contact us and we will troubleshoot the problems for you whether it is day or night. So tell us about your business idea that has the potential of being the next big bang of the cyber world. And our certified and skilled python developers will make it a reality, just like that! They say the best things in life are free. That holds true for Python in more ways that one. It has one of the most exhaustive library that is full of all the tools and techniques you will ever require to be implemented in your web/mobile solution. The flask-extension feature is highly useful. BSD license makes it a preferred option. Absence of the default database reduces the overall error count. Easy handling can be attributed to the lightweight Microframework. A well-defined object database is present. Follows the classic development route. Content management and other similar purposes can be addressed. An extensive set of native tools is available. MVC framework gives the modern upgrade to the development process. Gets all the benefits of a native python component. Comes handy as an object relational mapper. Possess SQLAlchemy add-ons. Microframework helps in giving attention to detail. Has open source and lightweight benefits to it. Speedy development and fast deployment is facilitated. Database driver is conveniently portable. Has the advantage of LGPLv3 license. Supports agile rapid development during implementation. The admin interface is automated. The variety of frameworks and tools present in the Python library makes it perfect for a wide range of solutions and application for all kinds of digital platform. Do you want your business idea to reach the intended clientbase at the speed of light? If yes then you can definitely use our experienced and outstanding python developers who are committed to customer satisfaction above all. Let us start writing you success story today! We have been in software development services for 6+ years and we are bringing exemplary shift in perseverance of Python itself. Python developers at Bacancy Technology have in-depth knowledge and extensive experience in building high performance and low latency applications. 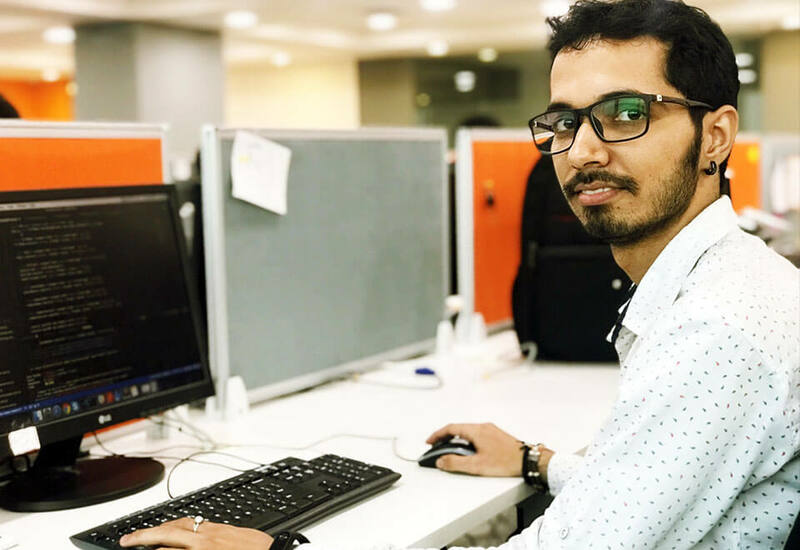 Hire Python developers from us based upon your requirement – Hourly, Part-time or full-time as we are experienced in working with Flask and Web2py, Python 3.7.0 and Django frameworks.